Eating local food has become an important part of nearly every vacation experience. And while every destination has their own great food to offer, there's just one problem: no one can see it. Today's restaurant listings all put the place first, not the food, and they're mostly words. The result? Only 10% of DMOs think their food and beverage offerings are being adequately promoted, and deciding where to eat ranks as one of the most time-consuming, stressful moments for a typical traveler. hankr transforms your standard online restaurant listings into food-first visual experience that connects visitors with what they want to eat --- whatever they like to eat. With the hankr Content-as-a-Service platform, it’s a cinch for you and your team to have the best dining content in town. 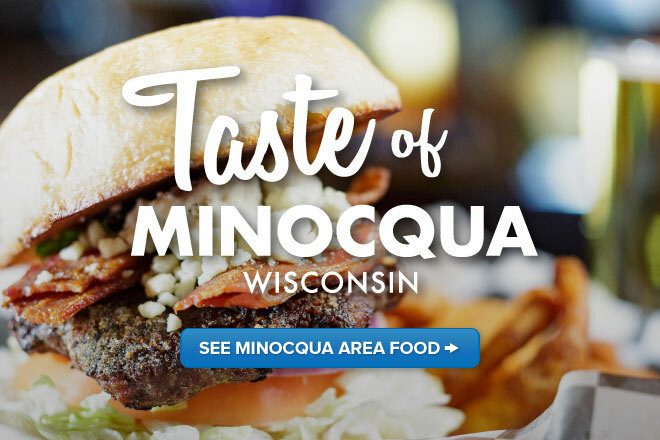 See how hankr gave the Minocqua area in Wisconsin's Northwoods - one of the state's most popular tourist destinations - an all-new, visual way to connect their visitors with the perfect meal. They make the food. We take it from there. If you’ve been looking for ways to deliver more value to local restaurant members and partners, get ready to be a hero. We make it easy for your restaurants to look their best on your website so they can focus on what they do best: making their customers happy. It’s so simple to get started, so don’t waste another minute of time chasing content and doing repetitive data entry just to produce dining listings you wouldn't even rely on yourself. Get in touch today and we’ll show you how easy it can be to showcase your great local food in a way that will have travelers coming back for seconds.